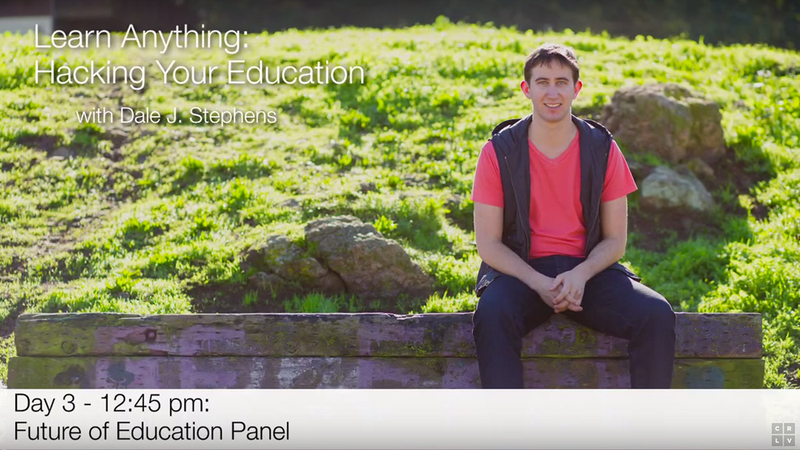 Associate Director of the MCDM Program Scott Macklin participated in an hour-long panel discussion for a creativeLive series titled “Learn Anything, Hacking Your Education,” which focuses on reshaping the world of education. Joined by creativeLive’s co-founder and chairman Chase Jarvis and Learn Capital’s Michael Staton, the three talked about the future of learning and universities. With so much education happening beyond the classroom, Macklin stressed the necessity of linking classroom and outside learning to remain relevant and relational. The relationship between time, money, school, and work is constantly changing and the panelists agreed that universities are struggling to create experiences that are not offered elsewhere for less money. Macklin said there needs to be a “shift from teaching to someone, to teaching and learning with someone” in a move from transmission to transaction. The idea that schooling is carved into semesters and four year degrees isn’t sensible, according to Staton, in a world where learners must consistently update skill sets and challenge themselves. “In school, the work is something you do to practice the knowledge, whereas in life, knowledge is a tool you use to do the work and to do great work,” he said. 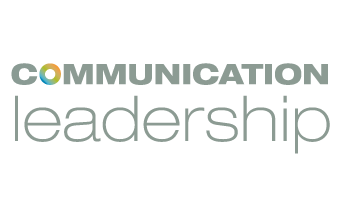 Jarvis stressed that learning does not stop at age 22 when graduating college and believes that “creativity is the new literacy,” a concept that is central to creativeLive’s mission. Macklin admitted to the fact that universities don’t work for everyone and expressed the importance of finding the right path. He advised to not blindly invest because your parents are pushing you in that direction. Although universities can be a place where transformation happens, they are not the only place.